DeSoto Nursing & Rehabilitation center recently announced new owners and a new administrator for the facility located at 1101 N. Hampton Road in DeSoto. 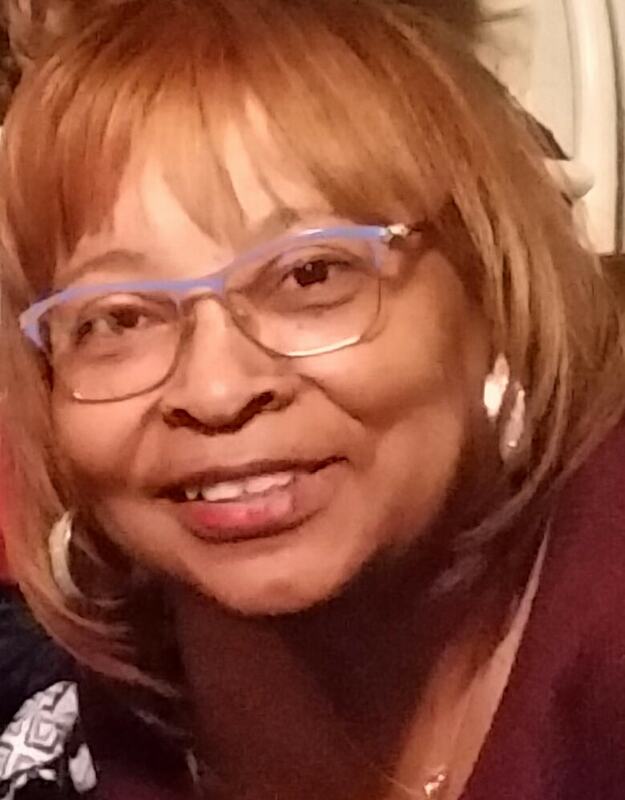 The new administrator is a DeSoto native, Regina Rideaux, who has been involved in the health care industry since 1972, but says, “I’ve been training for this job all my life.” A licensed nursing facility administrator, Mrs. Rideaux has a BA in Sociology/Gerontolgy. She is cesrtified as a Dementia Practitioner and is also a Certified Gerontologist. Administrator Regina Rideaux has lived in DeSoto for 32 years, and has been married to her husband, Walter Rideaux, for 42 years. The couple have two children: a daughter who attends Texas A&M University and a son who attends the University of Texas at Austin. Since their daughter is an Aggie and their son is a Longhorn fan, Rideaux calls herself a “divided parent.” She and her family are active members of Community Missionary Baptist Church, whose Senior Pastor is Rev., Dr. Oscar Epps, Sr. Walter Rideaux serves as a Deacon and Mrs. Rideaux serves as a Deaconess. The facility currently has ninety-three employees, and Rideaux says “we help support the City of DeSoto!” They can accommodate ninety-two Skilled, Hospice, Respite, and/or Rehabilitations residents/patients. DeSoto Nursing & Rehabilitation welcomes patients who are admitted from local and Metroplex facilities, or from home.